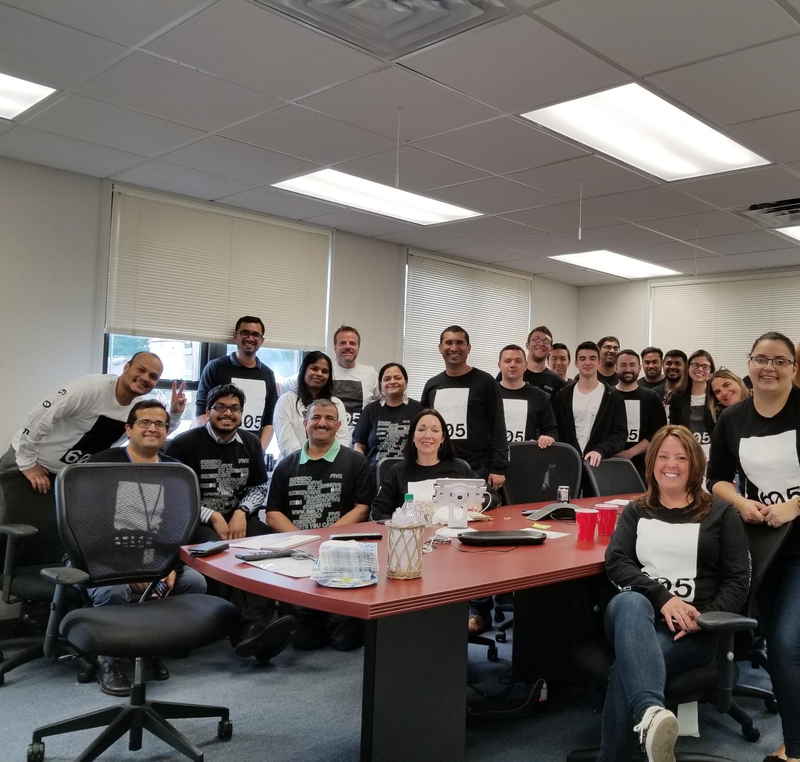 605, a TV data and analytics company, takes diversity, inclusion, and community service to heart year 'round. 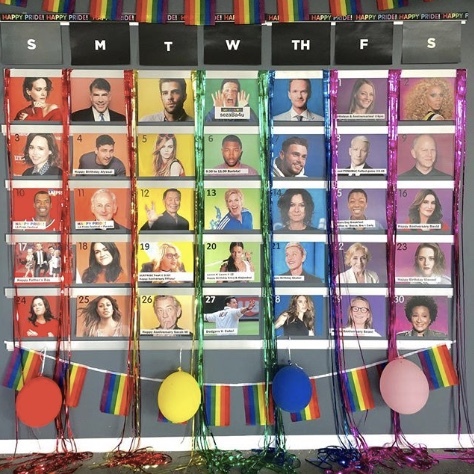 This past month, employees from coast to coast showed their pride by donating clothes to Ali Forney Center (New York) and LA LGBT Center (Los Angeles), organizations dedicated to lending a helping hand to LGBTQ+ individuals in need. The Oath team marched together in the Pride Parade! For over 40 years, L.A. Pride has been a champion for equality, diversity, and inclusion in the L.A. community and beyond. At POSSIBLE LA, it’s all about pride! Sarah Keene, Art Director at POSSIBLE created this beautiful representation of various LGBTQ+ influencers. Raising money for The Village Family Services throughout the entire month of June via T-Shirt Sales and donation-driven breakfast and bar carts in addition to Bingo and Art Gallery events. Art Gallery: the agency curates an art gallery featuring pieces of work from an artist or photographer who either identifies with or is closely involved with the LGBTQA community. Prints are donated to the agency and auctioned off at the end of the week with all proceeds benefiting the non-profit organization. Bake Sale: the agency found a plethora of passionate bakers across the campus who love to get creative with rainbow-colored treats for the campus bake sale. T-Shirt Design Competition: the winning design is decided by Chief Creative Officers on campus, made and sold to employees with all proceeds benefiting the non-profit organization. Agency talk and Musical Performance: a talk from Tre’vell Anderson, film reporter with The Los Angeles Times who covers the intersection of diversity and Hollywood with a focus on black and queer film; musical guest included Gordi, an Australian folktronica singer/songwriter who identifies with the LGBTQA community, and pop band MUNA played at the agency. Pride Parade and Celebration: the week’s celebration culminated at the Los Angeles Pride Parade where the campus came together to walk as a team. 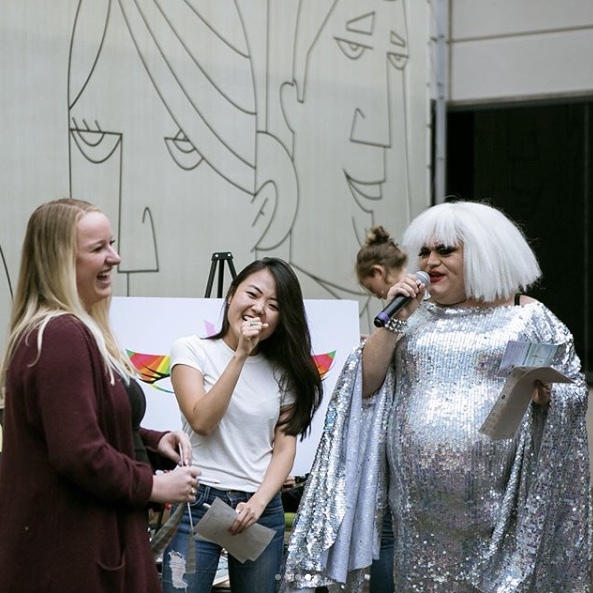 Giant Spoon celebrated the LGBTQ+ community with a new digital video campaign and activation at San Francisco Pride for its client MassMutual. 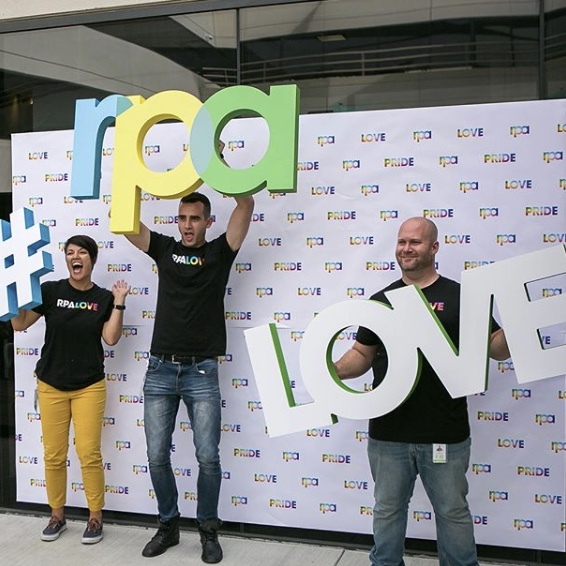 Similar to its social mosaic video, Pride attendees were able to take pictures in a GIF photo booth. With a message that rings, "Great things happen when we stand together,” the campaign invited the larger community to participate and stand together during Pride Month. Would you like to see your company's Pride news or other community outreach programs on this blog? 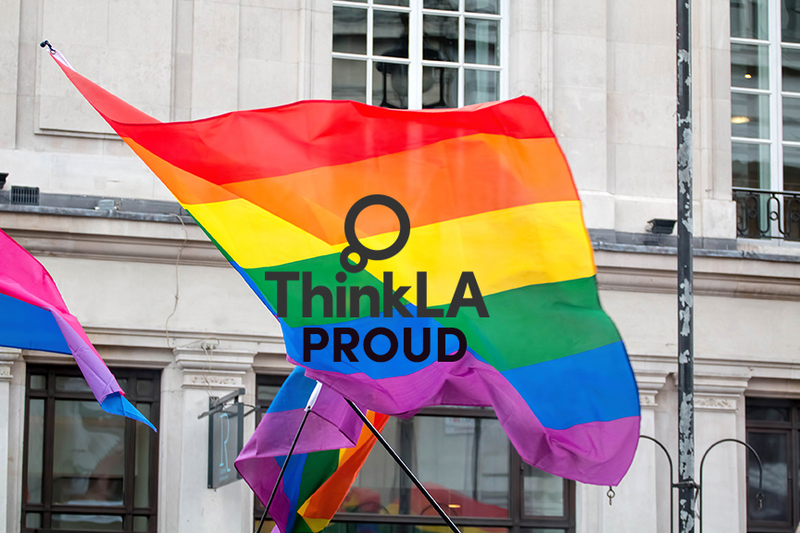 Email don@thinkla.org with your news!